Relevance: The Mongolian Yuan was the first foreign dynasty to rule all of China. 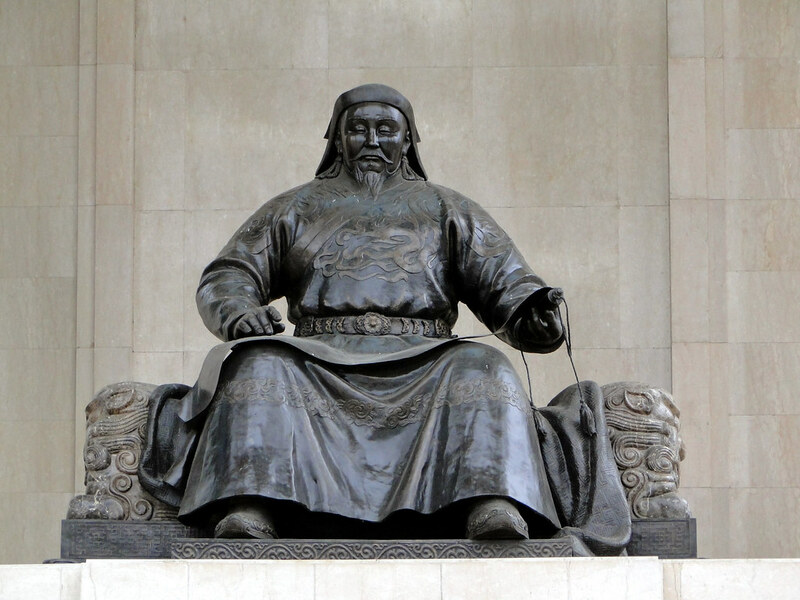 It was founded by Ghengis Khan’s grandson, Kublai Khan. Although none of the Yuan emperors ever mastered the Chinese language, later Chinese history still ascribed to this dynasty the Mandate of Heaven. Students investigate the extent to which the Yuan dynasty was a continuation of the political and social life in China under the native dynasties. They also evaluate how much change the Mongols inaugurated. Going further: Students explore the concept of change and continuity through an examination of the flourishing of the arts under the Yuan, in particular the combinations of painting, calligraphy and poetry, but also the continuation of landscape painting from the preceding Song dynasty. Topic: Australian attitudes towards Asian immigration between 1750 and 1918. Relevance: The Immigration Restriction Act 1901 introduced various laws restricting migration to Australia by exclusion of non-Europeans, particularly those migrating from Asian countries. Many of the resultant policies enacted echoed similar laws found in the colonies of New South Wales and Victoria during the gold rushes of the mid-19th Century. Students examine post-Federation ‘White Australia’ policies and question whether these reflect a change in, or a continuity of, racist attitudes in Australia. Going further: Students compare and contrast how and why attitudes towards Australian-Chinese migrants changed over the period 1750-1918. 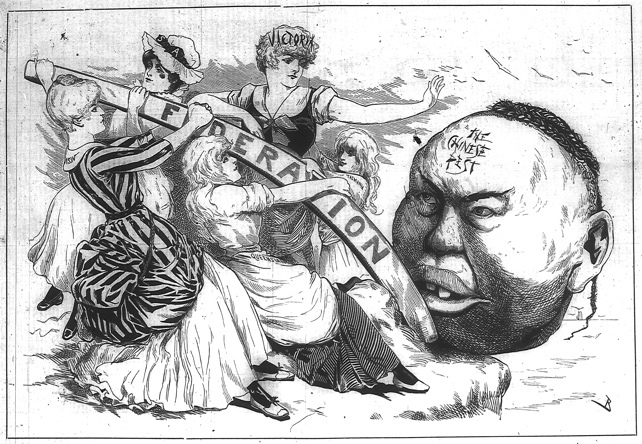 Additional resource: See Cartoon of Victoria urging the Federation to get rid of the ‘Chinese Pest’, Melbourne Punch, 10 May 1888 National Library of Australia.